Jeffersonville is a charming older village nestled in the Western part of the Sullivan County Catskills. You will see that Jeffersonville’s Main Street (Route 52) is loaded with entrepreneurial spirit offering an eclectic mix of shops, restaurants and businesses. Conveniently located near Bethel Woods Center for the Arts, the Woodstock Museum and the beautiful, scenic and recreational Delaware River. On the main street of Jeffersonville you will find shopping spots for art, antiques and gifts, and great places to stop for a meal. Newcomers to the town of the “cackling hen” (named by the early Dutch settlers”Kollikoonkill” for the numerous wild turkeys in the area and the translation eventually became the Town of Callicoon, wherein Jeffersonville sits) will not find its long, diverse history readily apparent in either its architecture or in the Village’s overall design. The primary reason for the lack of evidence of the Village’s architectural history is because of the fire in 1918 that nearly destroyed all of Main Street. Despite the lack of physical proof of the Village’s enduring life, your perusal through this website will start you on a pleasurable journey that will hopefully give you a greater appreciation of our area’s history and its direction for the future. A concise history of Jeffersonville is found in When Hardy Settlers Decide to Stay. The Jeffersonville Area Chamber of Commerce (JACC) actually started the process of vesting in the future of the area by its beautification efforts in the way of the hand carved wooden welcome signs that greet people in either direction of their travels. The JACC sponsored these details in Jeffersonville, Youngsville, Kenoza Lake and Callicoon Center. We have also all enjoyed the brightly colored hanging geranium baskets and patriotic displays of American flags flown on area businesses in Jeffersonville and Youngsville’s Main Street that are other prominent JACC projects. The beautification efforts are unceasing as are the actions taken to bring all age groups and community organizations together. Along with the local spirit of volunteerism, there is a burgeoning economy. There are many new local businesses on and off Main Street and the existing businesses report solid growth. As you browse though our website you will be introduced to and reminded of the area’s businesses and services as well as the sites that continue to draw visitors here. Even though the facades of the buildings along Main Street have evolved with the Village’s needs and even the faces seen on Main Street have not remained the same every year, the pulse of Jeffersonville and its surrounding areas remains steady and strong. The continuous addition of new residents, visitors and new businesses enriches every part of these communities. 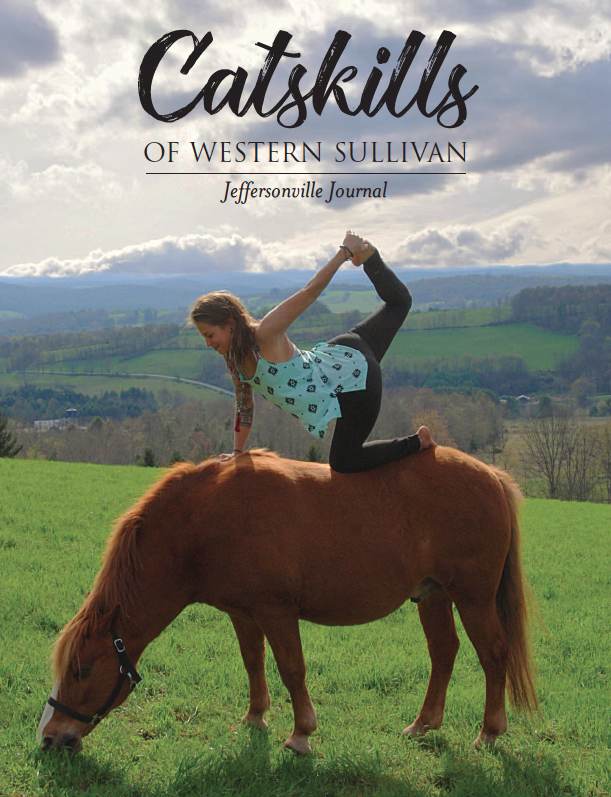 In your travels pick up our free Jeffersonville Journal publication and be introduced to the vast array of local offerings and convince you that, in the words of one of our lifelong residents, you “wouldn’t want to live anywhere else!” WELCOME! Enjoy the natural beauty surrounding Jeffersonville and the many fun-filled, educational and family oriented events throughout the year. Places to Stay. Places to Eat. Places to Shop. Events to Enjoy.